Does Anyone Still Think O.J. Simpson Didn’t Do it? 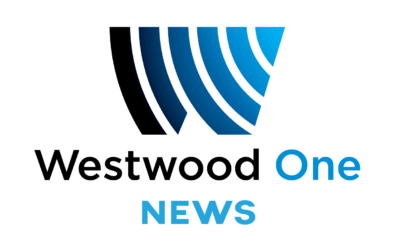 Westwood One News has won its second consecutive Sigma Delta Chi award from The Society of Professional Journalists for Radio Breaking News Coverage Reporting, this year for its coverage of the Parkland Florida School shooting and aftermath in February, 2018. The “Radio Breaking News Reporting Award” recognizes resourceful and complete coverage of a major breaking news event, emphasizing both deadline reporting and continuing coverage as the story develops over succeeding days. The judges called Westwood One News’ coverage “riveting, with lots of details and eyewitness accounts.” Last yearWestwood One News won for its coverage of the 2017 Las Vegas shooting.